Country? I thought you were a suburb of North Dakota??? Nope. Montana. The best part. I am now own version 3, i need advice before i upload to youtube... do i put the rear scoop on or leave it as is? 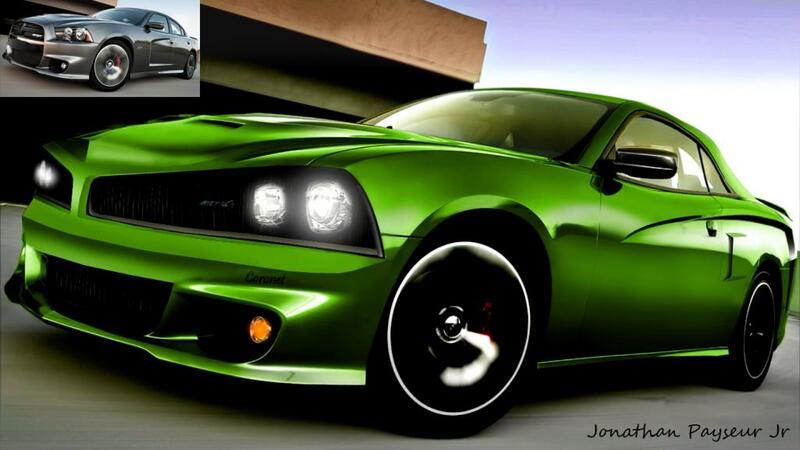 I think it's an interesting concept and you should create a 360 drawing and introduce it to Chrysler.